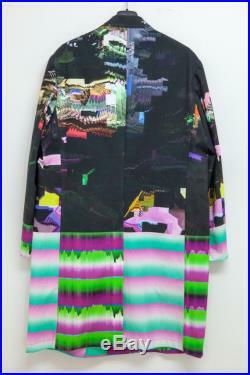 This is a coat shaped as a lab coat, designed by nukeme and ucnv. 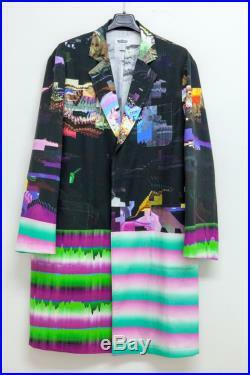 Nukeme makes the clothing work. 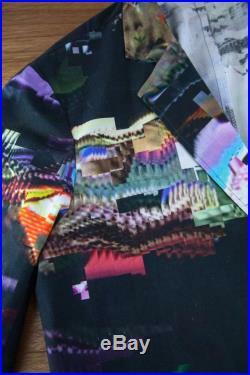 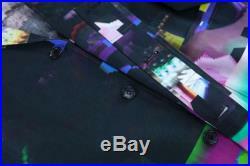 Ucnv made the textile pattern with glitch images.